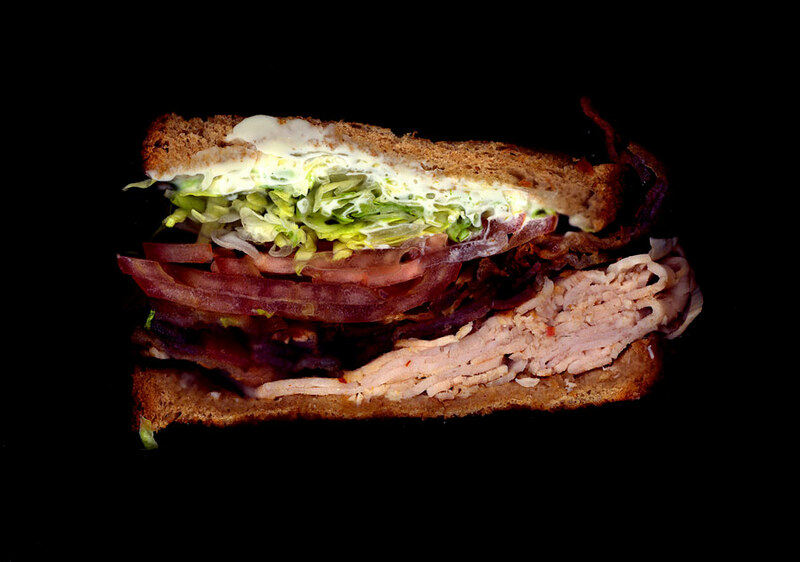 Jon Chonko's new blog, Scanwiches, brings new meaning to the phrase "feast your eyes." 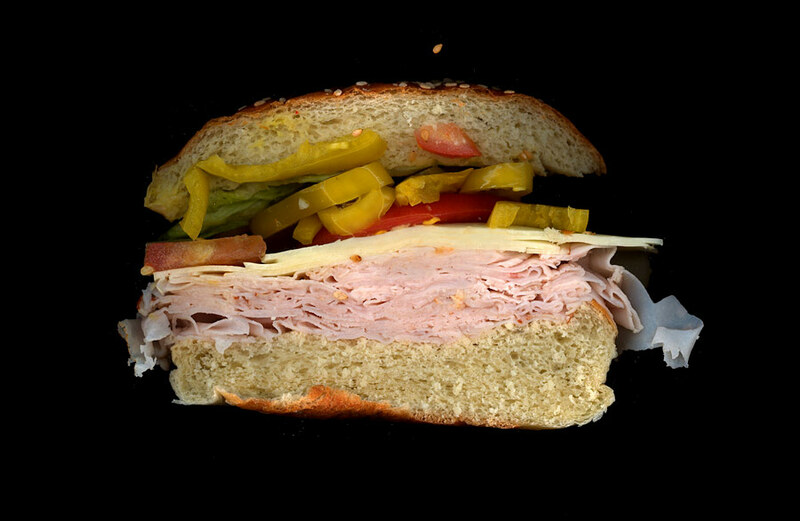 He says the site, which features artistically stark images under the tag line "scans of sandwiches for education and delight," is a merging of his love for the working man's lunch and the high-quality document scanning he did in college. While he won't reveal his technique, he will say that he's brought in his own desk-side scanner for the project and that coworkers at are more than happy to lend him their lunch for posterity's sake. 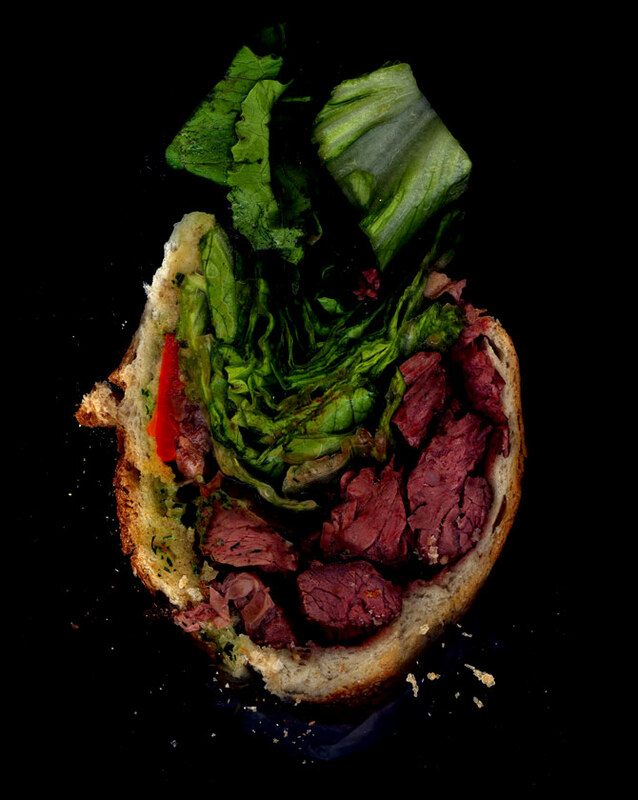 "I thought I'd grow tired with it a week in, but after the first few scans came out so beautifully, I became more and more interested in finding gorgeous sandwiches," says Chonko. "Now, when I go to the deli and ask for toppings, I consider the color palette instead of flavor." 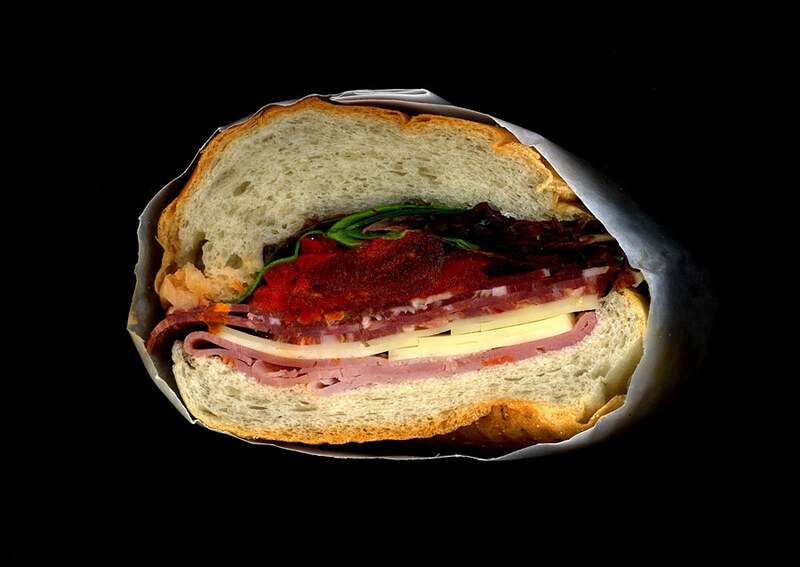 The sandwich is named after the Earl of Sandwich, an 18th-century Englishman fond of any food which allowed him to keep playing cards.